This month we have a special episode dedicated to the memory of a great comic book legend. 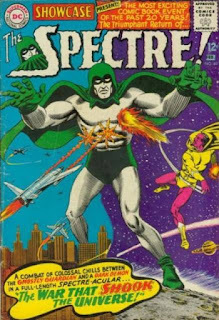 Murphy Anderson passed away on Oct 22, 2015. He had a long and distinguished career. The rest of his work can be located at his Wiki page (where I pulled this information from). 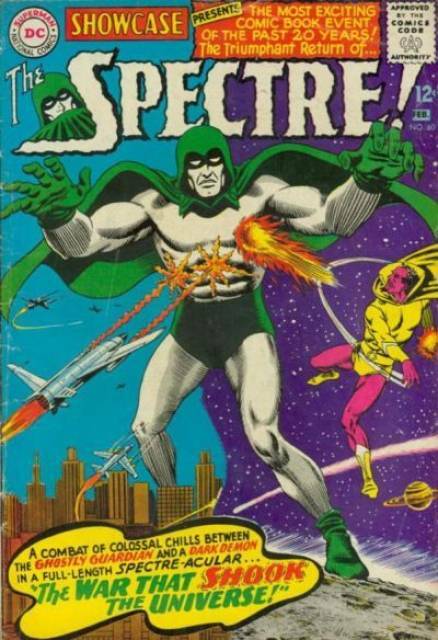 Also, this month I review Showcase 60, the return of The Spectre! Title: "War That Shook the Universe"
I decided to forgo the closing song this episode, but never fear, it will return next month!